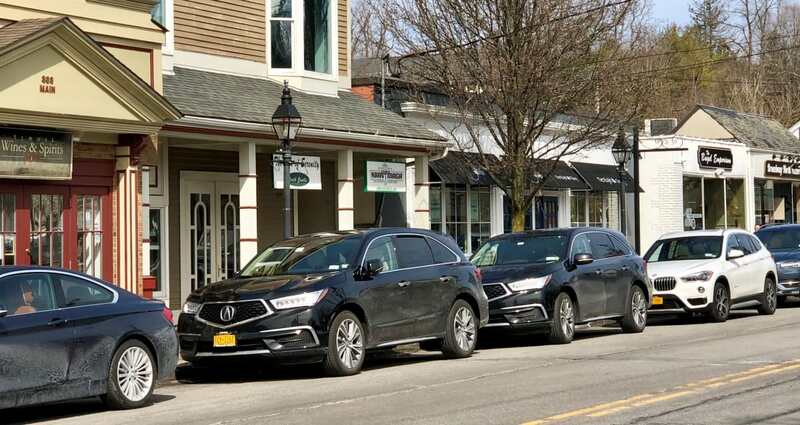 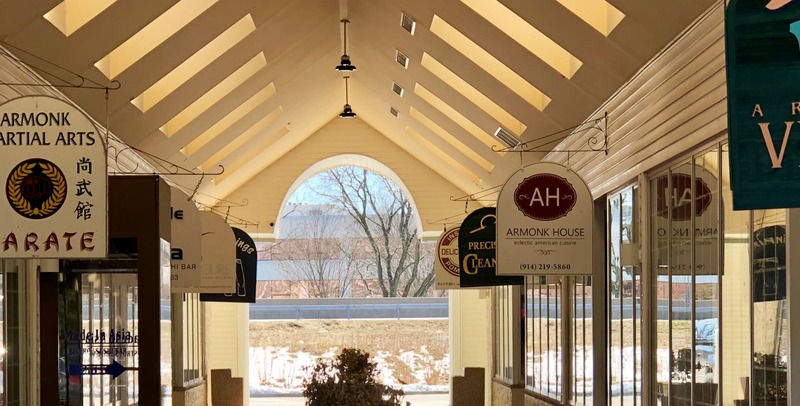 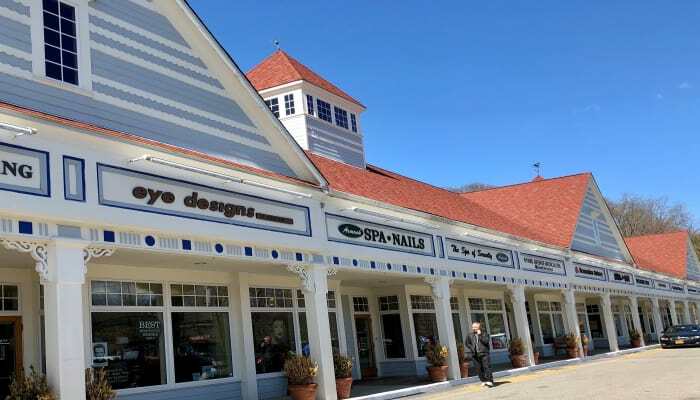 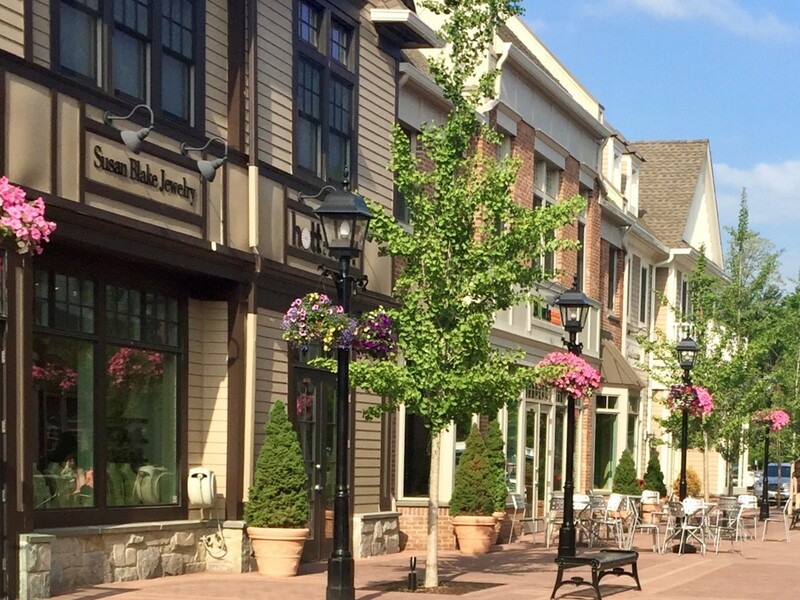 "Promoting Local Businesses and Connecting them with our Community"
The Armonk Chamber proudly serves the business community of North Castle merchants and service providers. 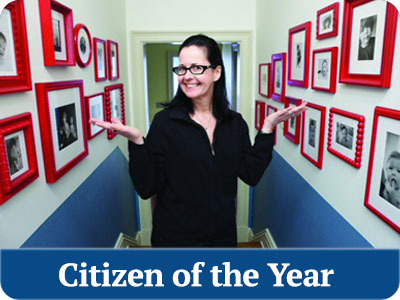 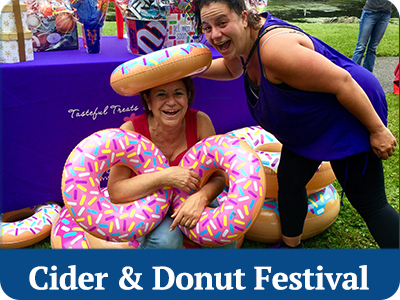 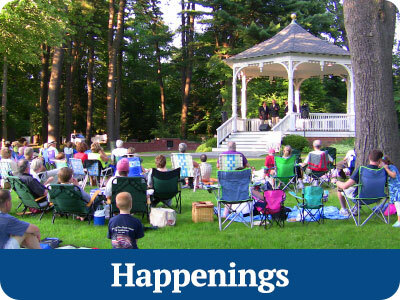 Each year, we sponsor The Citizen of the Year Golf Outing and Dinner, Third Thursday Summer Entertainment and Promotions and the Cider and Donut Festival/Jamie’s 5k Run for Love/BHPA Fall Carnival. 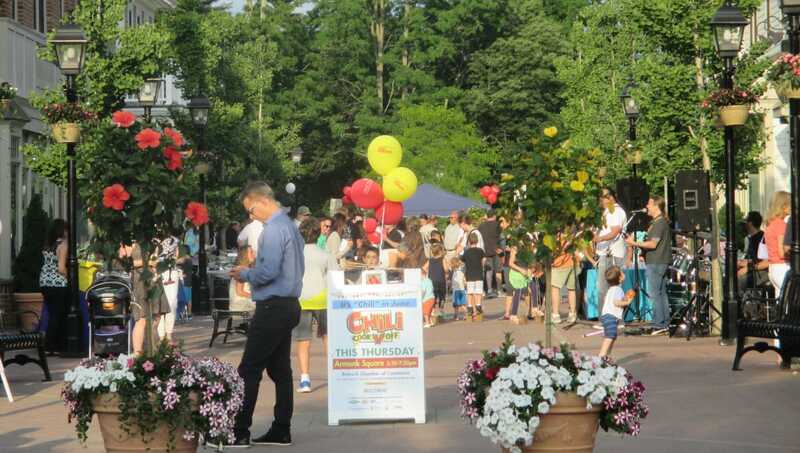 In May of 2018 we sponsored a Town-Wide Sidewalk Sale, with over 40 participating businesses. 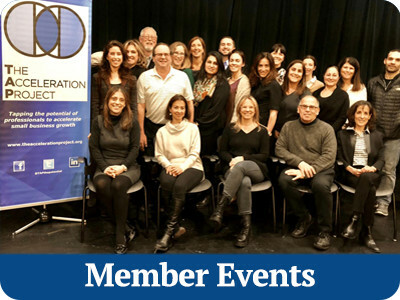 The Chamber’s mission is to connect local businesses with our community, while also supporting local charities, scholarships and organizations. 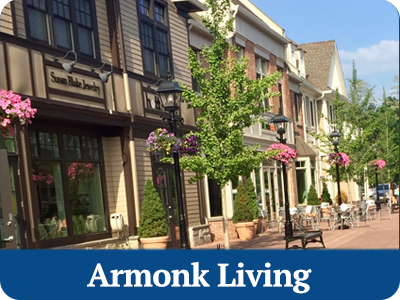 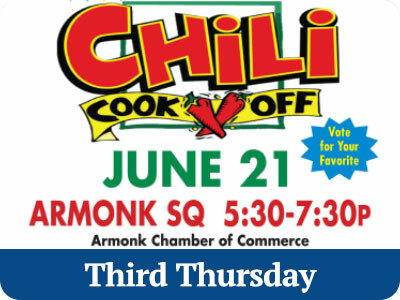 If you own a business and would like to become a member, visit armonkchamberofcommerce.com or call 914-273-2420.